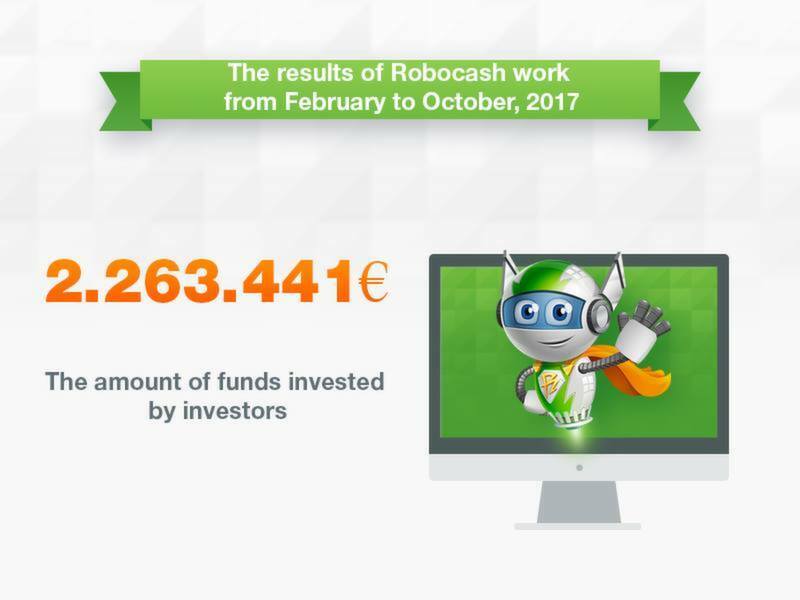 Robo.cash is a fully automated P2P-platform with a buyback guarantee of investments, which works on the territory of the EU and Switzerland. 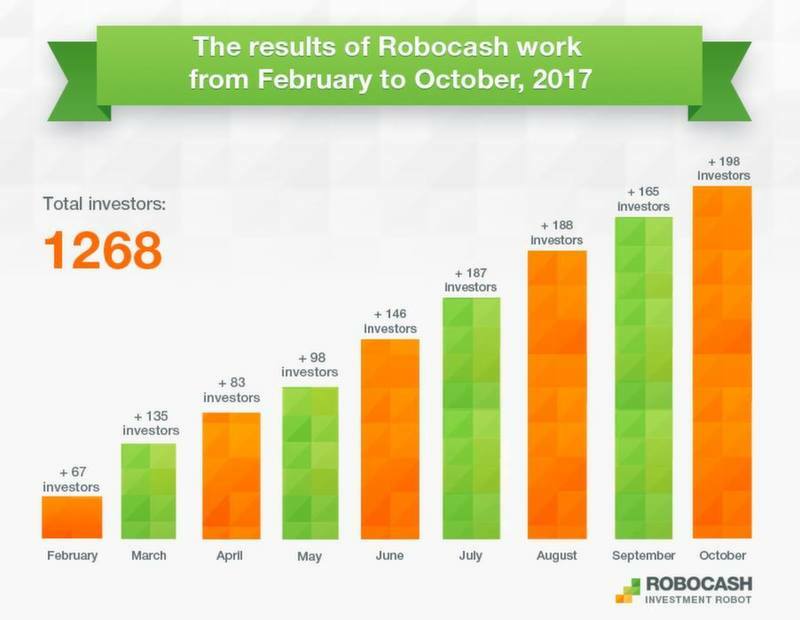 It is a part of the international financial holding Robocash Group, founded by entrepreneur Sergey Sedov. 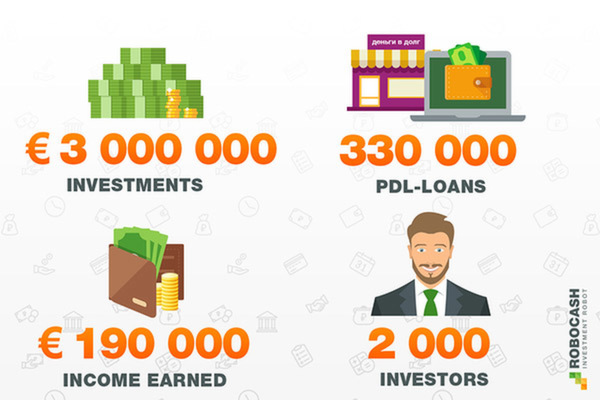 The holding includes affiliated credit companies in Spain, Russia, Kazakhstan, Philippines, Indonesia, Vietnam and India and specializes in PDL- and Installment-loans. 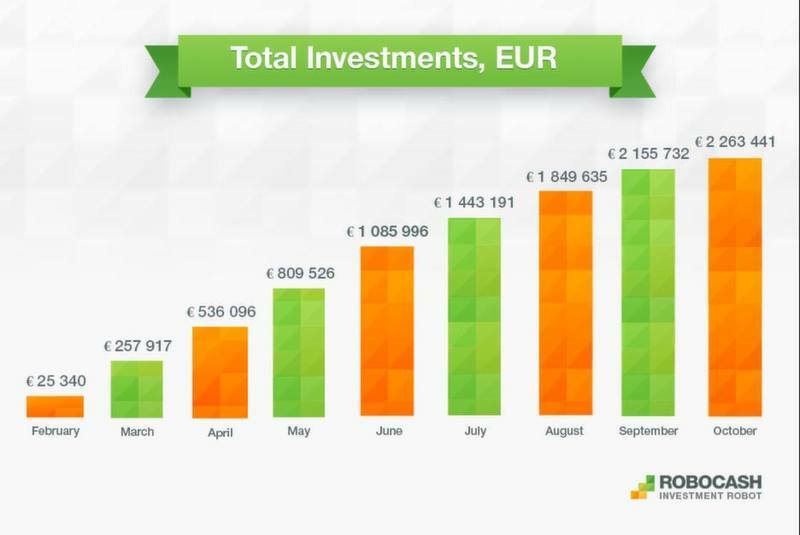 The European P2P platform Robocash has summed up the results of the past year. 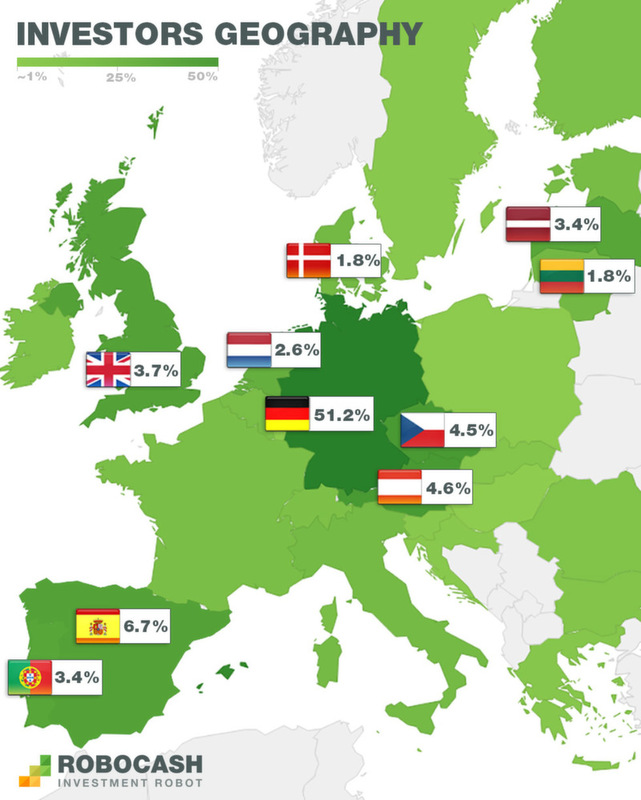 They demonstrate a growing interest in using the platform: the number of investors doubled compared to 2017, and the total volume of attracted investments reached €5 million.